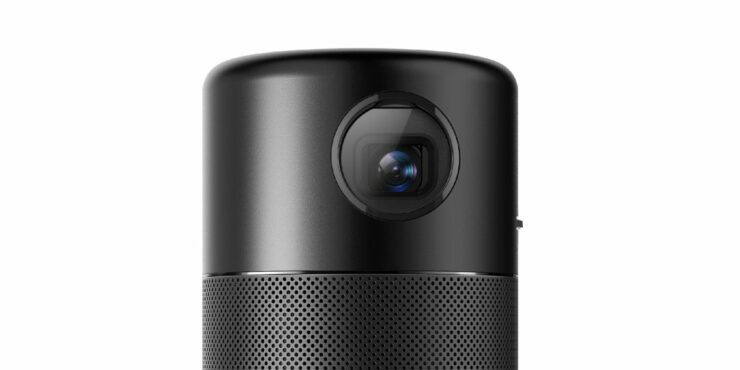 Anker has come up with yet another smart home device that is a part of its subsidiary brand Nebula for a Capsule handheld projector. It is dubbed as the “world’s most advanced pocket cinema”, it is a soda-can sized device with a host of connectivity features like Bluetooth, HDMI, AirPlay, Miracast, and Chromecast. Supporting all the features is an internal battery with backup of up to 2.5 hours on a single charge. Anker’s sub-brand Nebula debuted in summer with a $600 portable “Mars” projector, which was designed in collaboration with JBL. 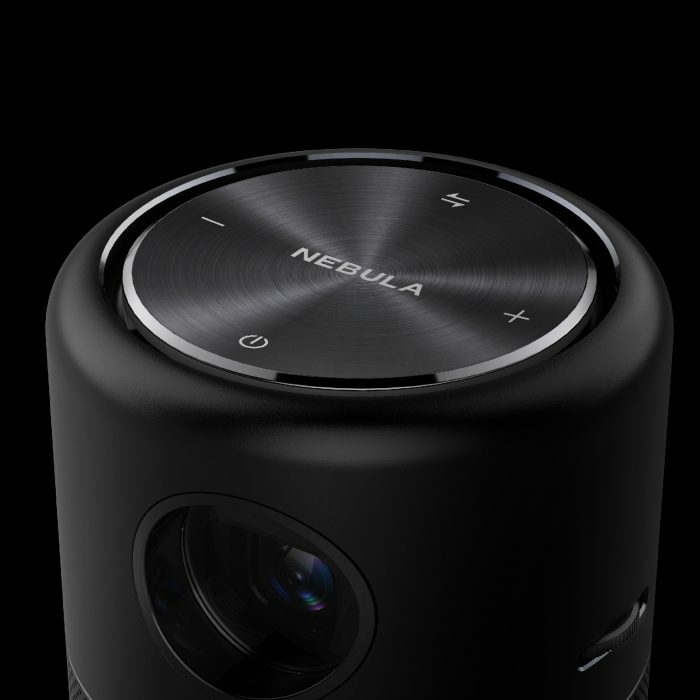 Today, Anker launched Nebula Capsule that is a mini version of Mars. It runs Android 7.0 Nougat with an extensive support for products and connectivity options. There is built-in support for streaming services like HBO, Amazon Prime, Netflix, YouTube, and others. Capsule comes with support for 654 x 480 pixels resolution, but it can handle 1080p HD and 4K streams as well. The DLP lens can project on display up to 100-inches and can be projected on the front, rear, and ceiling. However, unlike Mars, Capsule lacks support for powerful audio, but one can’t expect best of both worlds on a portable projector. The 5200mAh battery supports 5W of sound and more than 40-hours of audio playback on Bluetooth. Anker will ship it with a remote, a wall charger with Quick Charge 2.0, and microUSB cable. Early buyers can purchase capsule for as low as $199, with prices shooting up to $269 during the Indiegogo campaign. When it finally hits the retail market in December, then it will have a selling price of $349. So, if you are interested in buying it then better purchase it now. 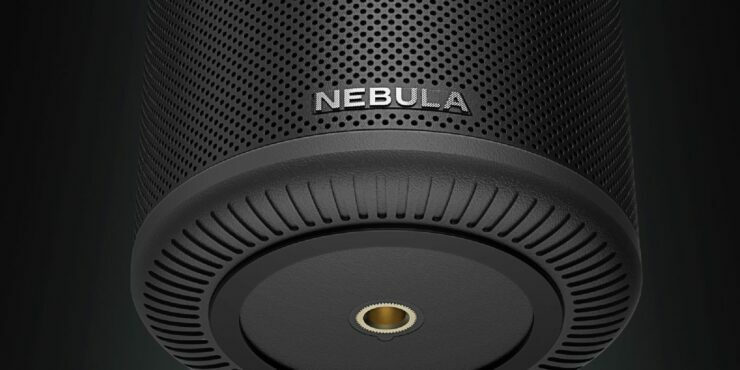 Nebula Capsule will go live on Indiegogo, today. The smart DLP projector has a revolutionary design, and it can turn your mobile entertainment into an immersive one. 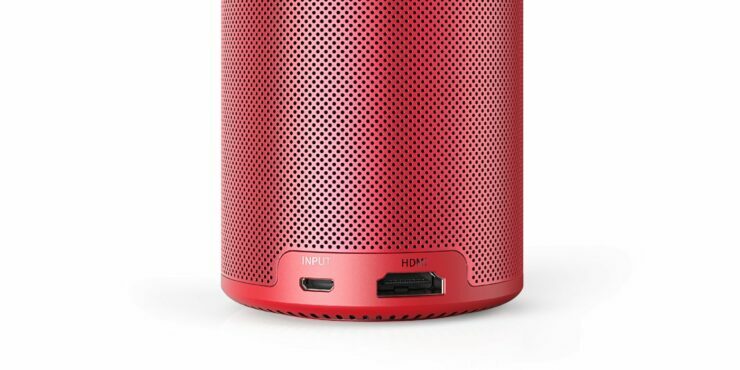 Besides, it can work as a standalone Bluetooth speaker too. On top, it features power buttons like volume control. 5 speakers to create 360° of omnidirectional sound with intelligent amplifier for enhanced treble and boosted bass. Anker’s world-leading battery technology is built in for 2.5 hours of movie playtime and 40 hours of continuous music play. It also includes Qualcomm’s Quick Charge technology to keep easily stay powered up in under 90 minutes. Expanded content options with built in Netflix, YouTube, HBO, Spotify, Amazon Prime Video as well as an evolving app store. Seamlessly connects to mobile devices via Bluetooth, HDMI, Airplay, Chromecast or Miracast makes sharing a favorite show, video game or live sporting event with friends fun and easy. 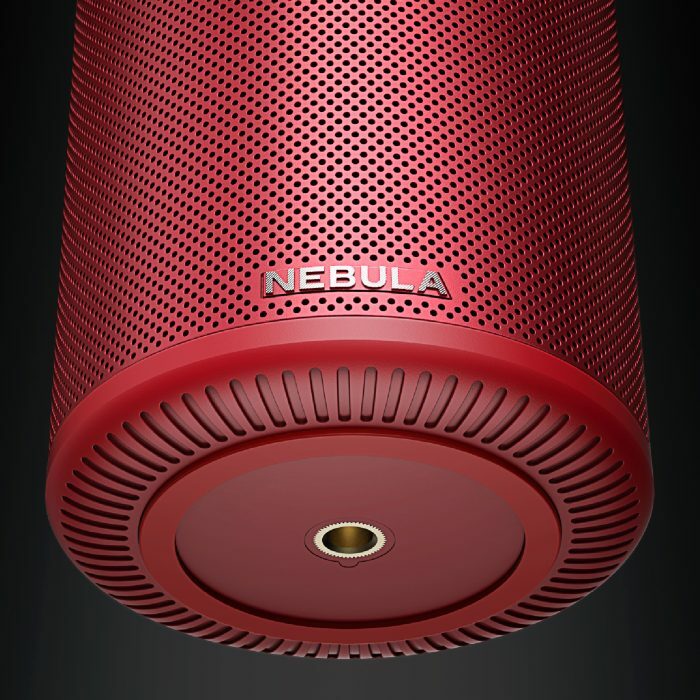 Do you think Nebula Capsule can take home entertainment to another level? Share your thoughts with us in the comments section below.